First, we identify any deep pits or grooves that potentially could be a site for decay to begin before preparing your teeth with a cleaning and etching solution. After about 30 seconds, we thoroughly rinse the solution, dry the surface, coat your teeth with the sealant, and harden it with a curing light. The entire procedure is fast, easy, and comfortable. It takes about 10 to 45 minutes, depending on the number of teeth to seal. 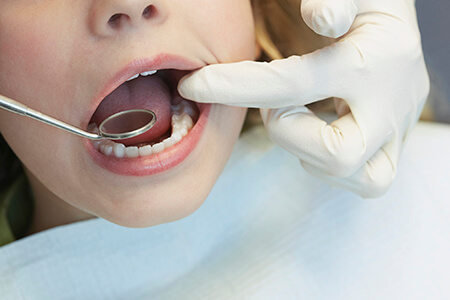 Dental sealants create an impenetrable physical barrier against small food particles and cavity-causing bacteria, making them highly effective in preventing tooth surface decay and the resulting cavities. Sealants can last up to ten years. Most insurance companies cover sealant procedures and recognize this technique's value as a preventive measure that will help reduce future dental costs and more aggressive treatments.